Africa Magic Viewers' Choice Awards ready to embark on a 3rd edition of Africa's prestigious awards for our filmmakers and TV talent. Submit your entries before the deadline, 31st October 2014. 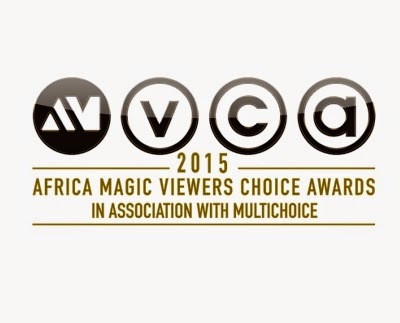 The first edition of the AfricaMagic Viewers’ Choice Awards ceremony took place in Lagos in March, 2013, and was broadcast live to DStv and GOtv audiences across the continent. The event drew big names from across the continent’s TV and film industry and saw the Best Actor and Best Actress in a Drama awards going to Nigerian OC Ukeje and Ghanaian Jackie Appiah, in the respective categories. In the 2014 edition, multi-award winning actress, Nse Ikpe-Etim, took home the award for Best Actress in a Drama while Ghanaian film producer/director, Shirley Frimpong-Manso’s movie The Contract won in several categories. The 2014 AMVCAs also saw renowned film and TV veteran, Pete Edochie, clinching the prestigious lifetime achievement award.